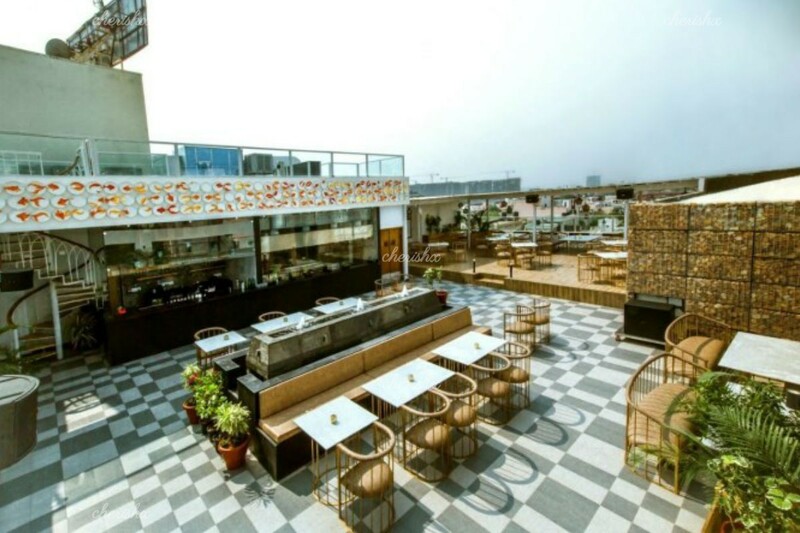 Enjoy your special occasion over the rooftop at Reza! Reza means contentment and satisfaction and like the name this experience promises complete satisfaction in terms of ambiance, food and romance. 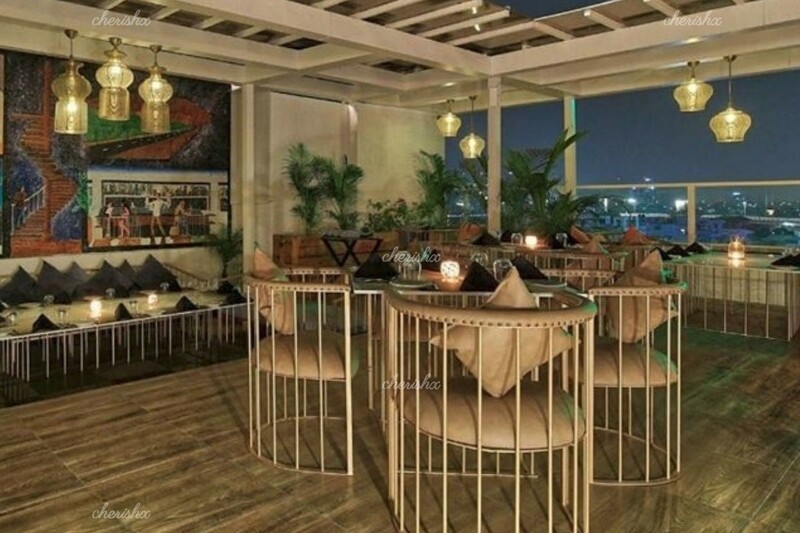 If refreshing vibe, artistic food and lovely ambience is what you are looking for then your search ends here. Enjoy welcome mocktails and 3-course meal with modern indian cuisine in this upmarket restaurant.. To make this more special CherishX can organise cake, flowers, luxury cab transfers and even a private guitarist performance! The Restaurant has options both to sit in an open terrace & a closed area. The open terrace with sun set view would work wonders for you! The location is very apt and easily accessible. The restaurant has a French colonial feel to it with the old world charm. Another highlight of the restaurant is their creative chef. 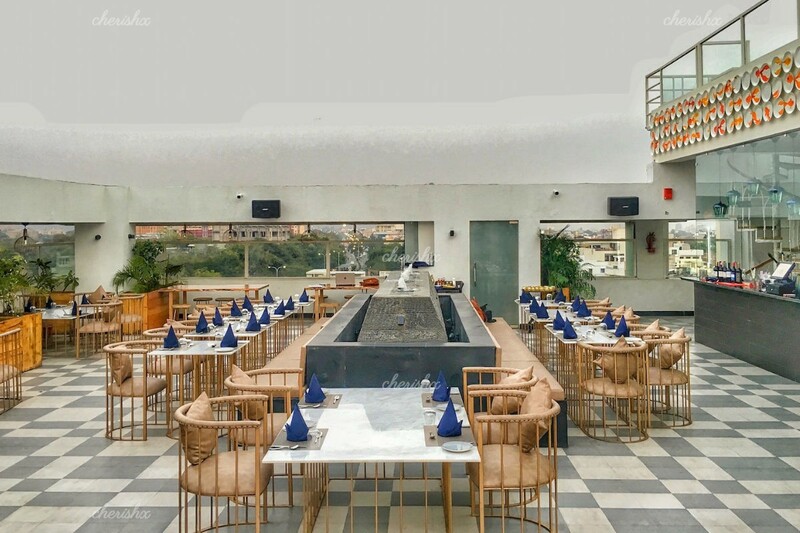 It's been set up by Chef Ajay Chopra and serves a variety of cuisines. His faith in fresh seasonal produce and healthy binging will convert your meal into a gastronomic journey. Hurry up and blend in the romantic vibe now. There will be specially curated CherishX menu for you to choose your tasty meal.